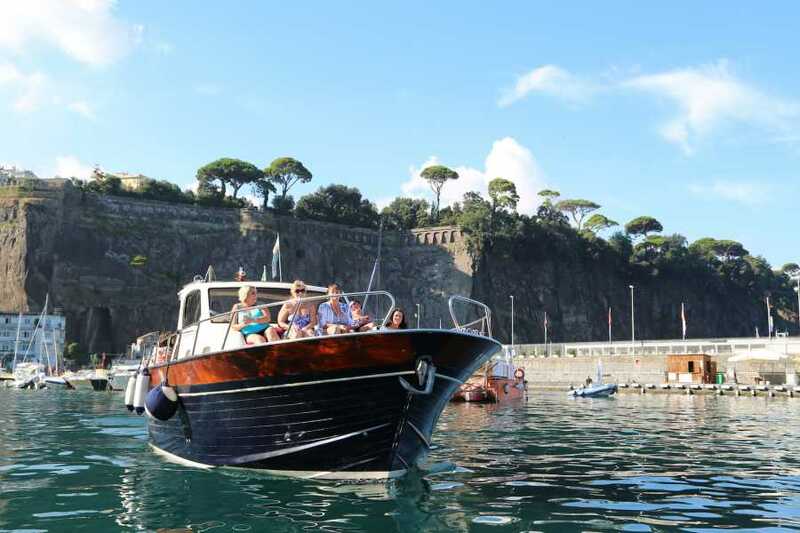 Pick up from Sorrento and transfer to the port of Piano di Sorrento. Boarding and coast along the Amalfi Coast along the Sorrento Peninsula, with free time to swim and snorkel. 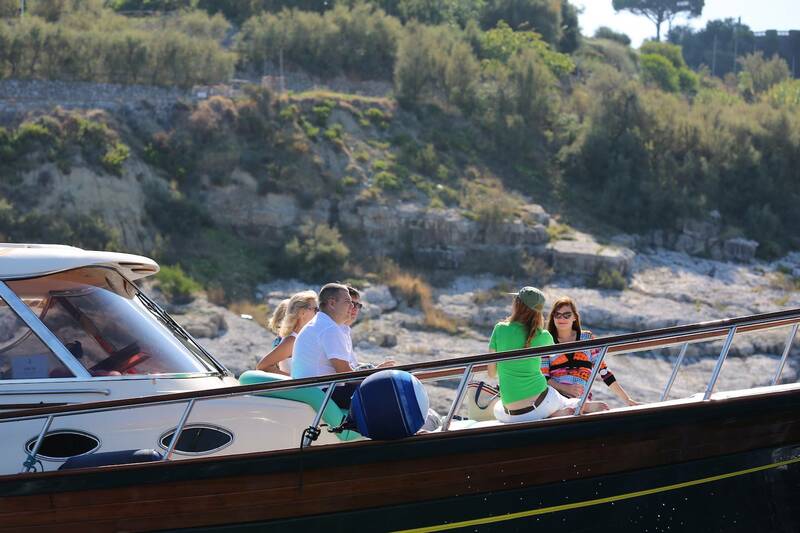 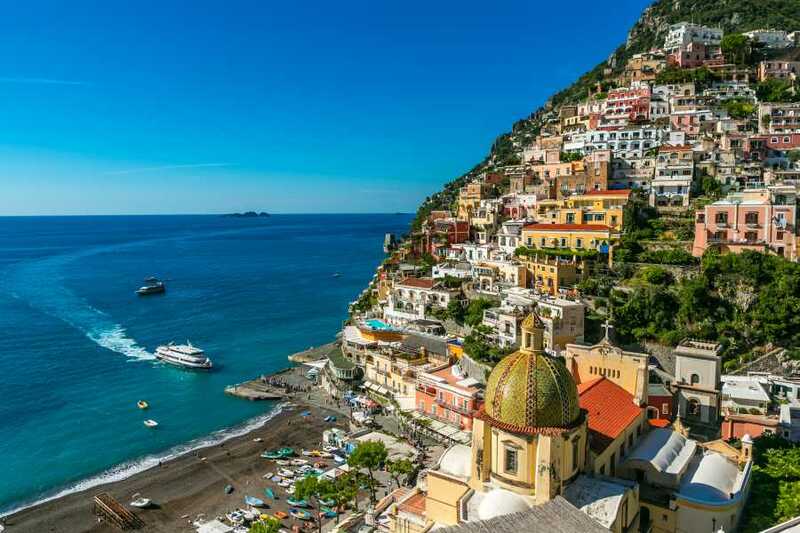 Upon arrival in Positano, we will stop for about an hour and a half to explore the pearl of the Amalfi Coast. 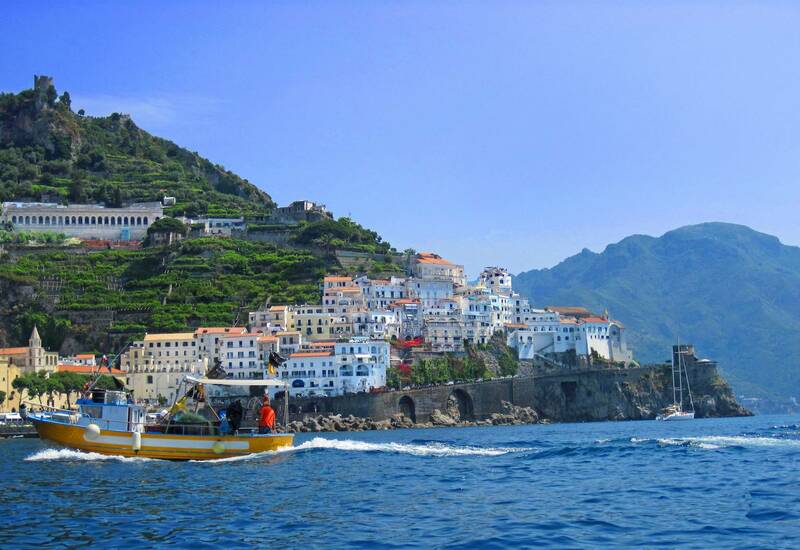 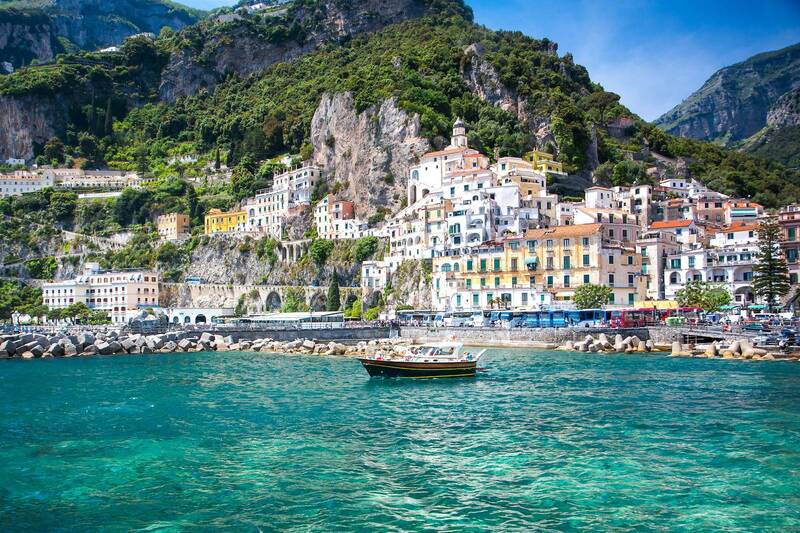 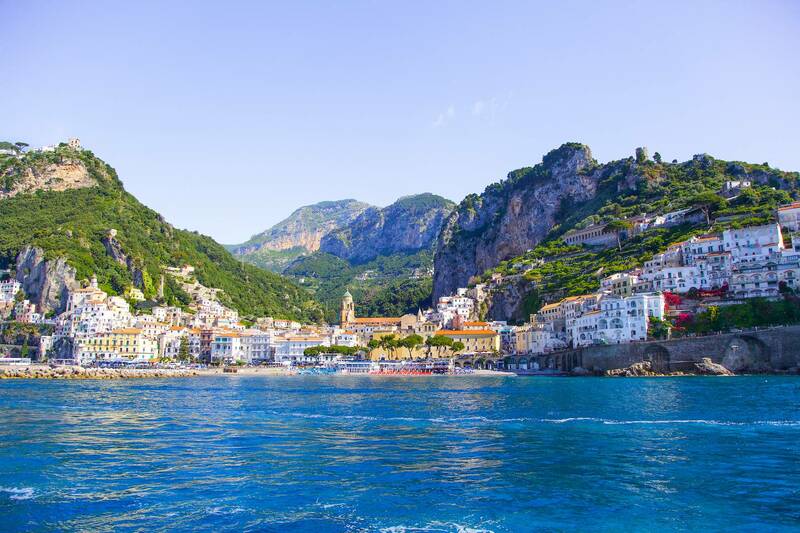 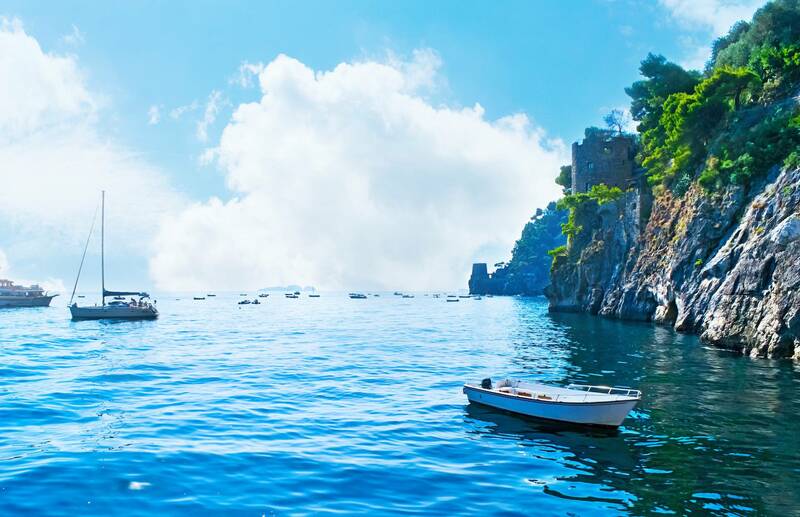 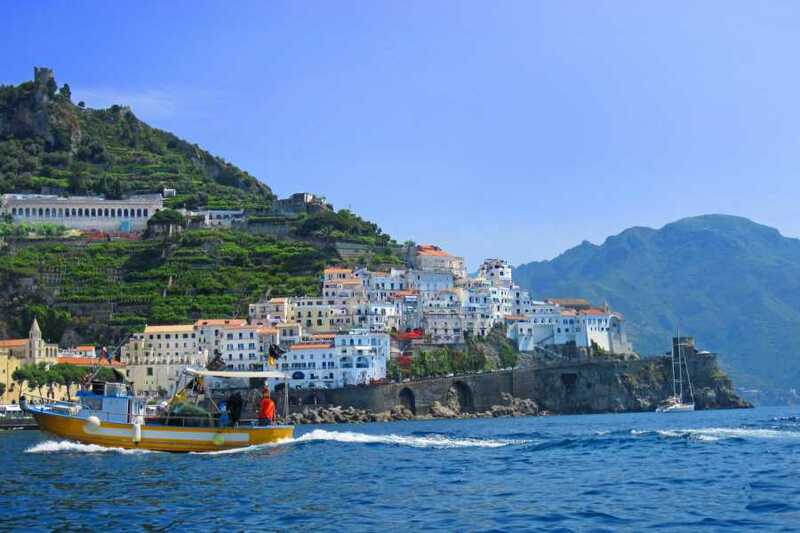 Amalfi with a stop of 1h.30m of free time to visit the ancient Maritime Republic. 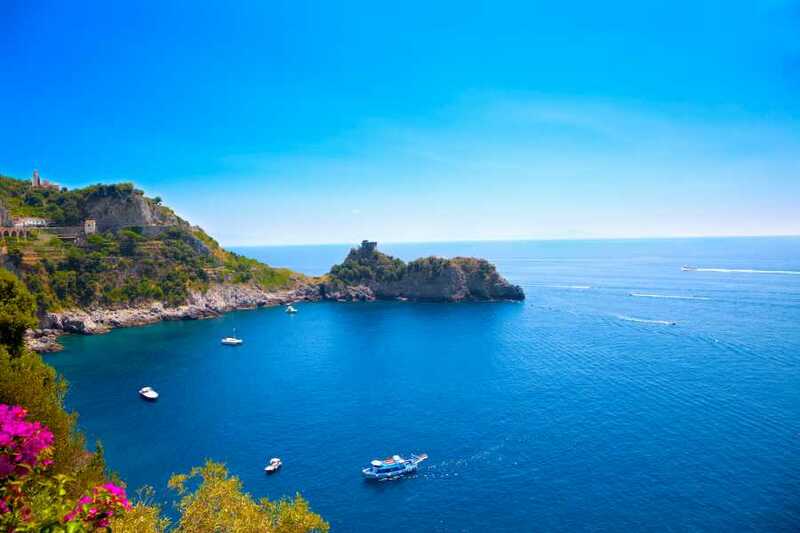 - You have to confirm the collection time and the meeting point with the supplier before the trip. 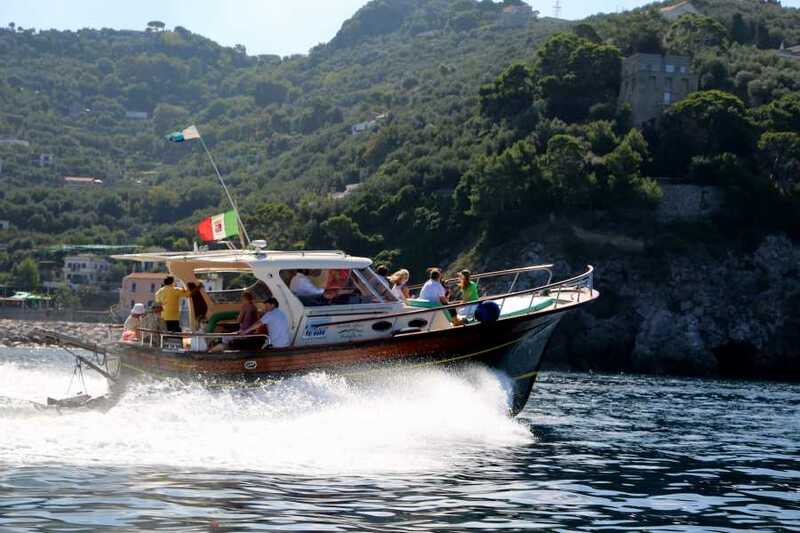 Please note that departure and departure times may vary.